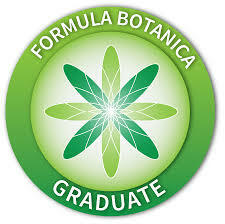 Angie from WhippedGreenGirl.com, proud to roll-out my 2nd updated: “Huna Skin Apothecary Review”. Hailing from Winnipeg, Canada. It’s no lie, I adore everything HunaSkin.com formulates, in their cutting-edge, testing facilities! PLEASE DROP ME A “LIKE”, “COMMENT”, OR EVEN BETTER – “SUBSCRIBE”! Your skin will thank you! WHY IS HUNA SKIN DIFFERENT? EXPECT SUPER FOODS FOR YOUR SKIN! 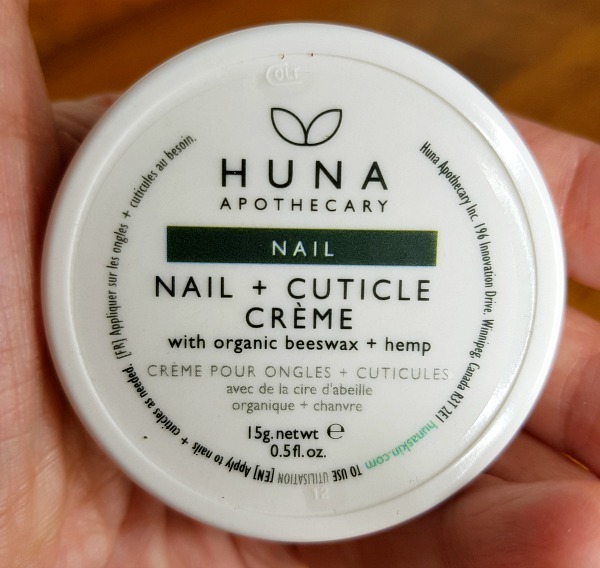 Beyond the ol’ healthy, skin staples usually found in most organic skincare: shea butter, coconut oil, cocoa butter etc… Huna Skin is NEXT-LEVEL ingredients! Innovative skin care like: chia and broccoli seed oils, or green tea, caffeine and seaweed! Constantly raising the bar on new organic, anti-aging, skin warrior ingredients! 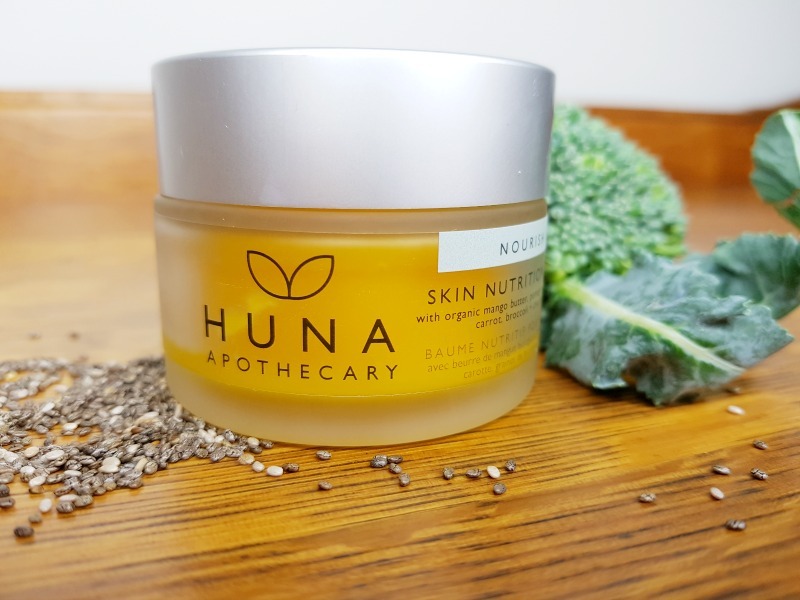 HUNA SKIN is one of the 1st green beauty brands (in North America, maybe even the world!) to partner-up with a major University for production and research. 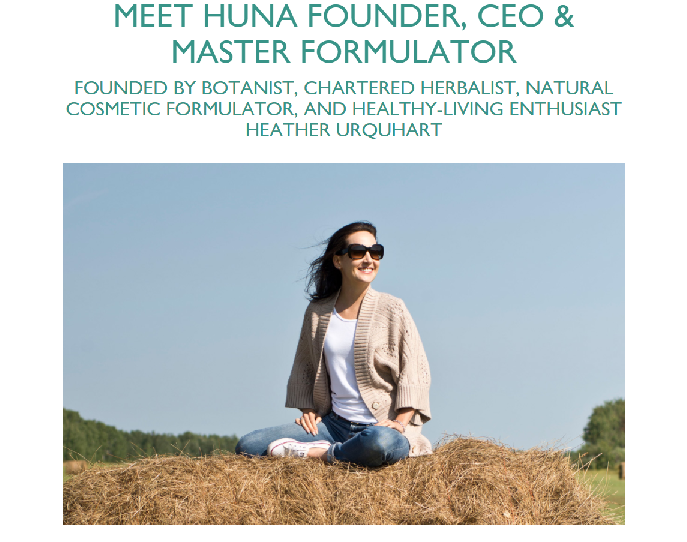 HOW DOES HUNA RAISE THE BAR? HUNASKIN.com is based out UNIVERSITY OF MANITOBA! 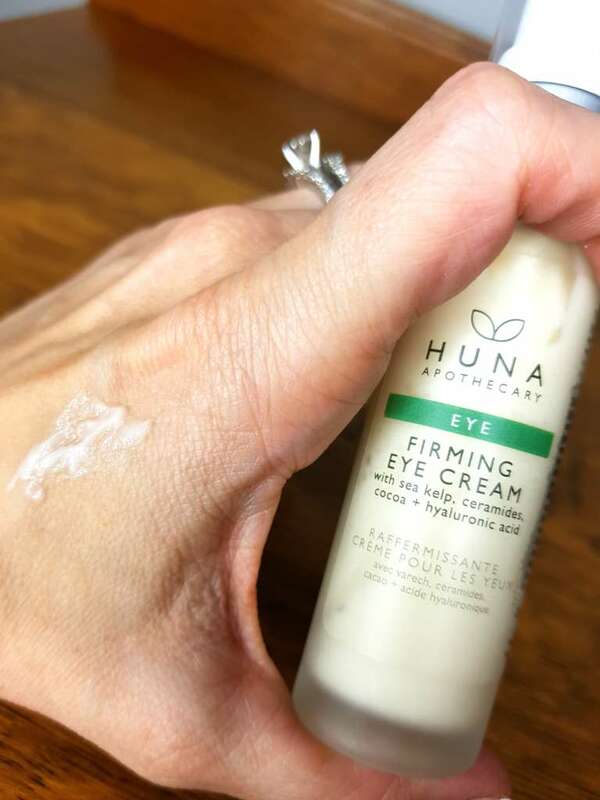 Meaning, Huna doesn’t just blend a few oils in a bottle… No way! They’re formulating, creating, discovering! Smell is fresh, sweet, a bit tangy! Great for face, body, everywhere – my skin loves it! 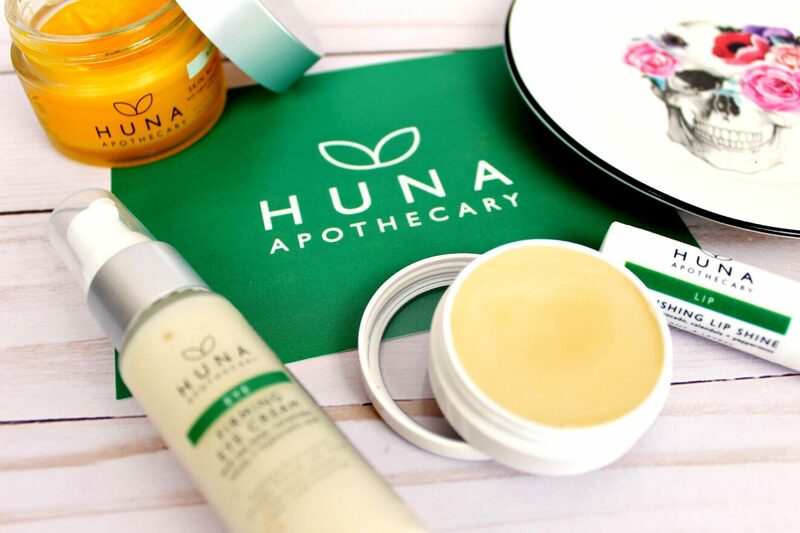 Huna’s lotions and serums always come in recyclable, thick, eco-glass packaging! 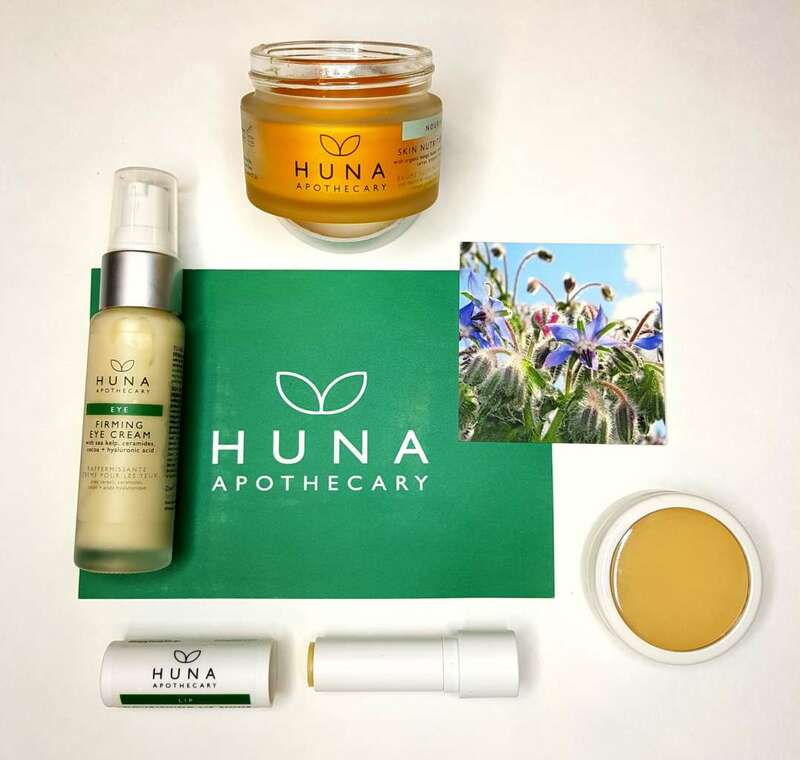 Can’t forget to mention all products at Huna Skin are cruelty-free and 100% biodegradable! 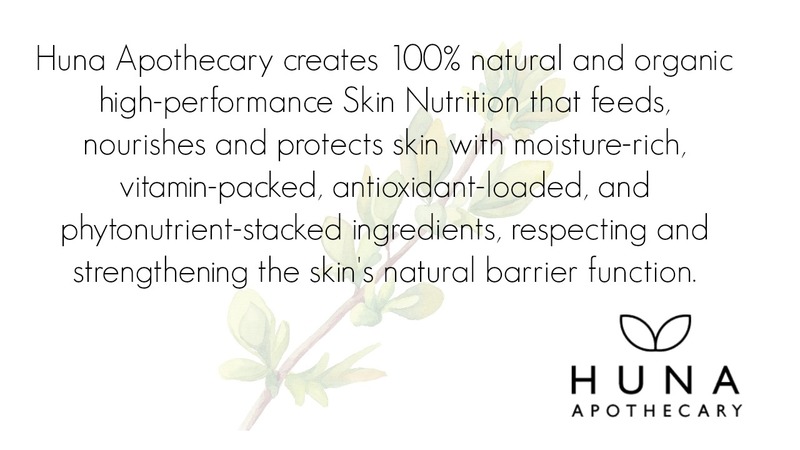 HUNA SKIN IS simple skin nutrition. Products that act like food, feeding your skin to health! WANNA BUY HUNA? Go to HUNASKIN.com! Proud to stand behind this amazing Canadian skin care company. My skin is evidence too! See more product reviews or check-out my latest video via my NEW YouTube Channel! 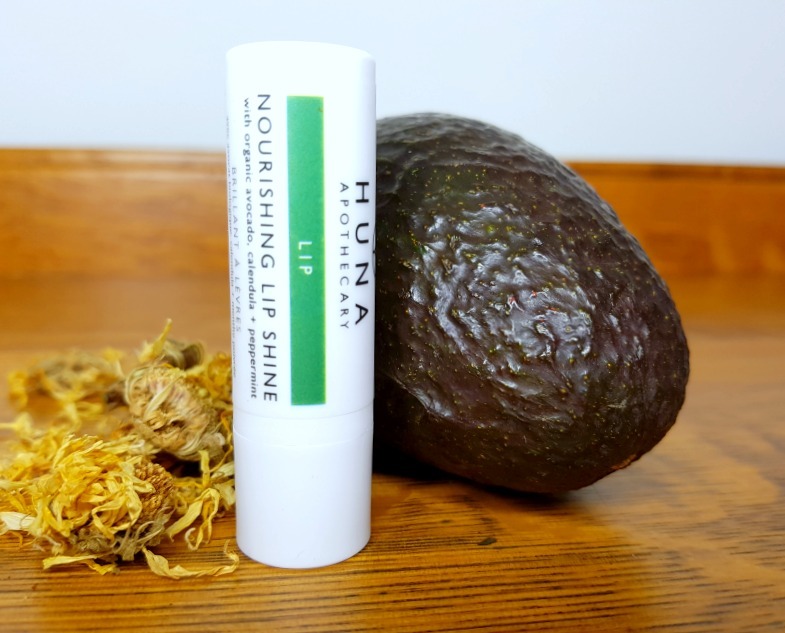 Thanks for coming to read or watch my Huna Skin Apothecary Review. Beyond appreciate your “clean skin” support!